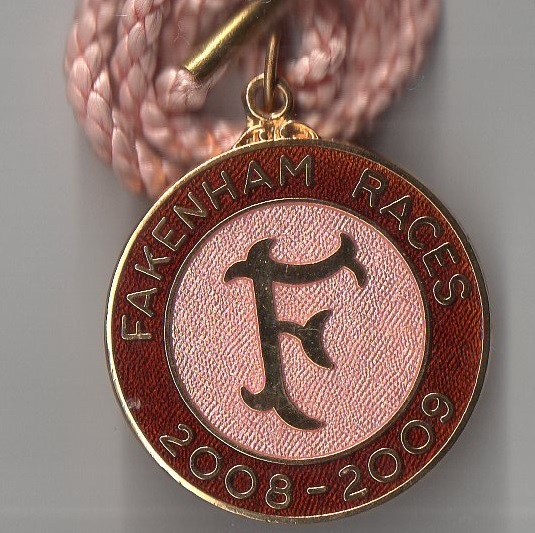 In 1886 the West Norfolk Hunt meeting was graced by the presence of the Prince of Wales, later King Edward VII, and he became the President of the course for over 20 years. 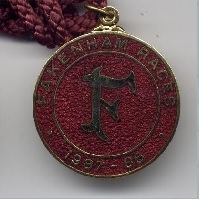 The Hunt Group had staged their meetings at East Winch from 1839, but in the early 20th century they sought a new course. 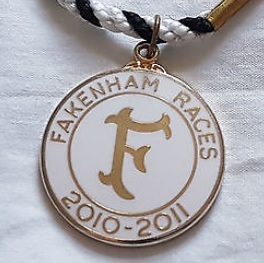 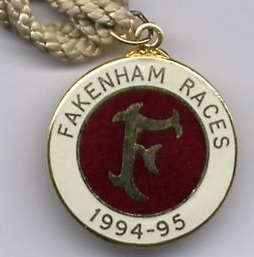 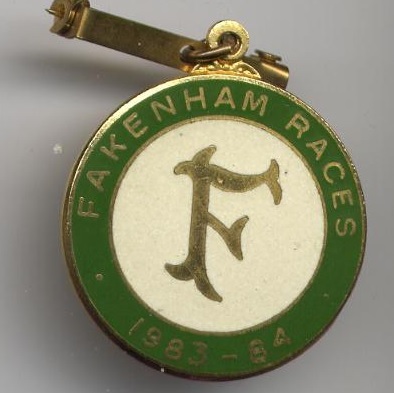 The Prince of Wales offered a trophy in 1904 to be awarded to the winner of the Hunters’ Steeplechase at the first Fakenham meeting which took place on Easter Monday 24th April 1905. 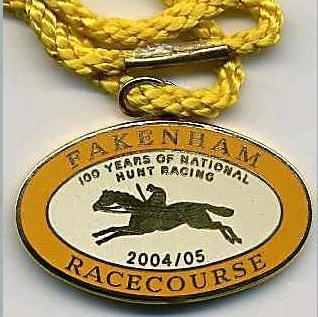 It was the second race on the card and was won by Miss L A North's Ivanhoe. 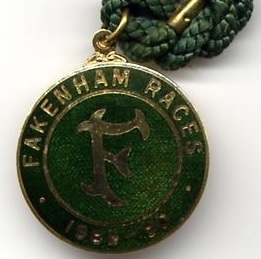 The Queen became patron of the course in 1952 and maintained that position for half a century. 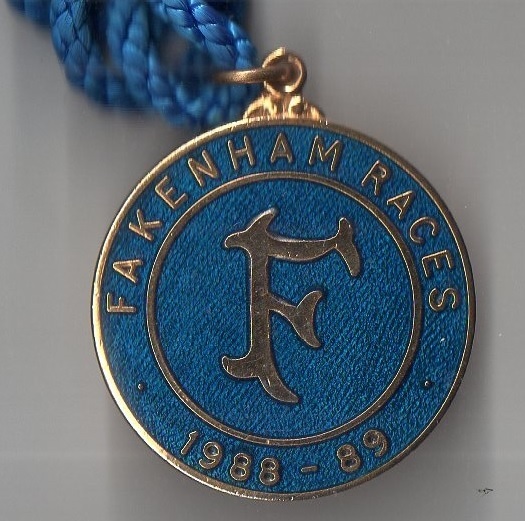 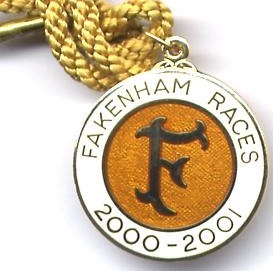 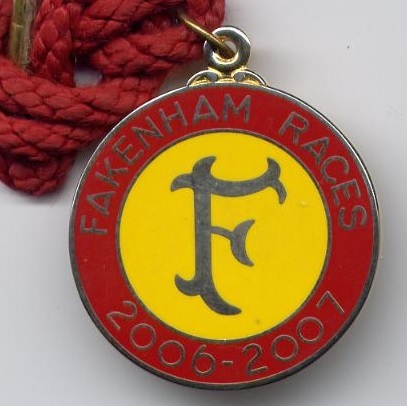 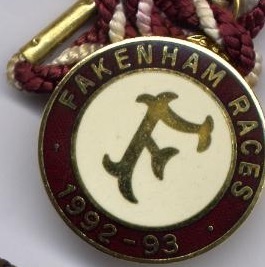 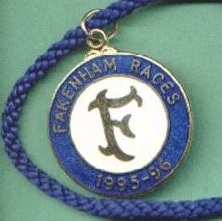 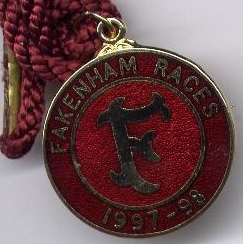 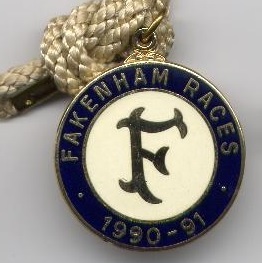 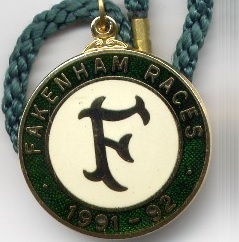 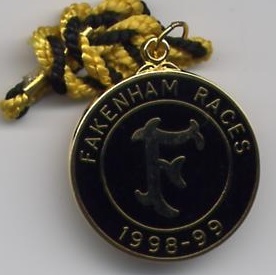 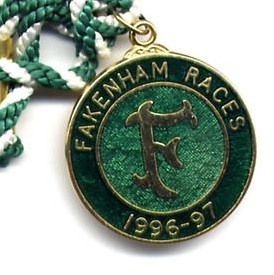 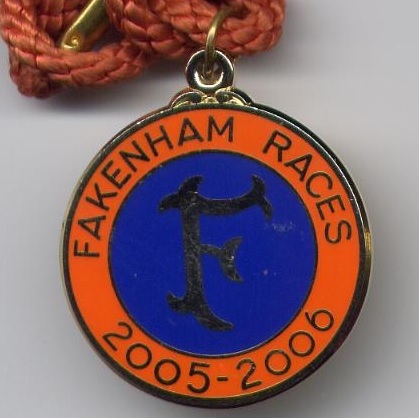 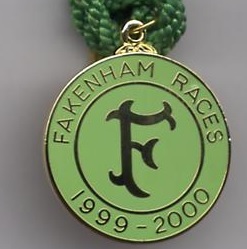 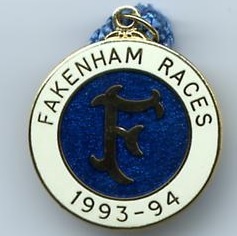 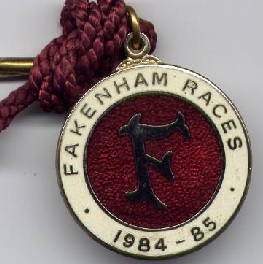 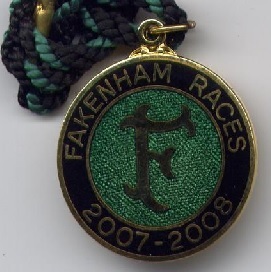 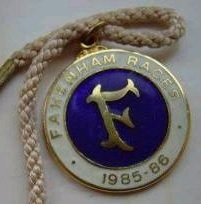 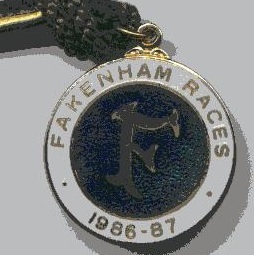 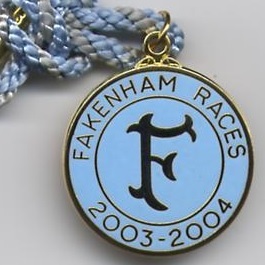  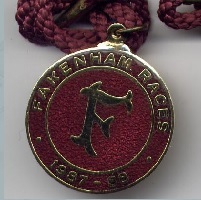 On 30th March 1964 the meeting finally became known as Fakenham, having previously been the West Norfolk Hunt meeting. 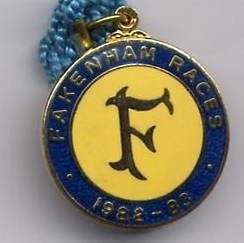 The new stable lad’s hostel at Fakenham was completed in 1972, and the new grandstand opened in 2001. 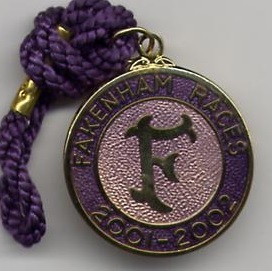 In 2002 the Prince of Wales took over from the Queen as Patron of the racecourse. 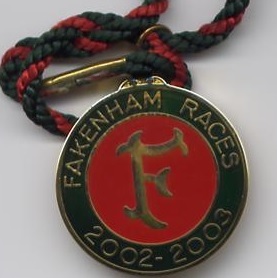 Currently the racecourse offers 6 fixtures annually.